African mud huts with removable roofs so that figures can be placed inside. Would these be round, square or rectangular. Are built with mud bricks or just rammed earth? The huts would preferably be round with thatched style roofs. Other shapes would also come in handy. I will have to learn to be more precise when making requests here in future. albeit without the ability to put figures inside. You could always use a scrap of paper to indicate who's holed up where? Ooops...Mike Tanner drops a clanger. Thank you for setting me straight, Colonel. 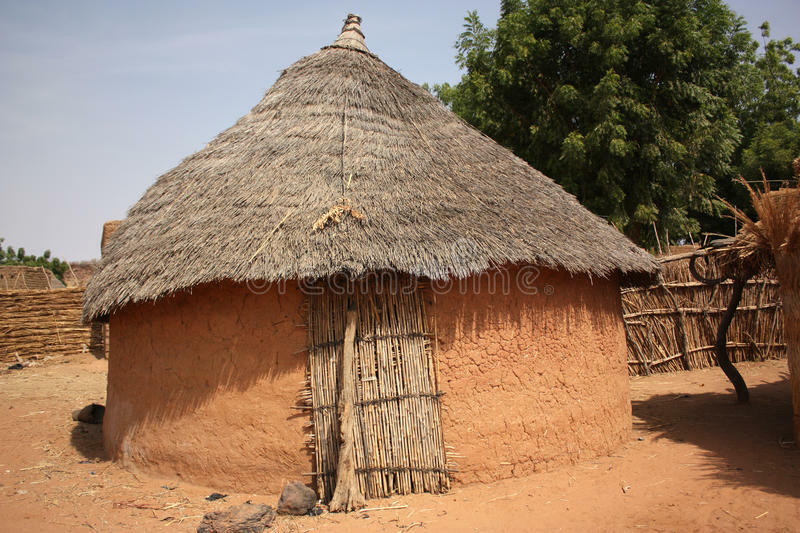 Could we not have a series of generic huts which could cover a range of periods from African village to prehistoric huts.